we have been playing around with the Unified Service Desk and developed some extensions to communicate with Asterisk PBX. 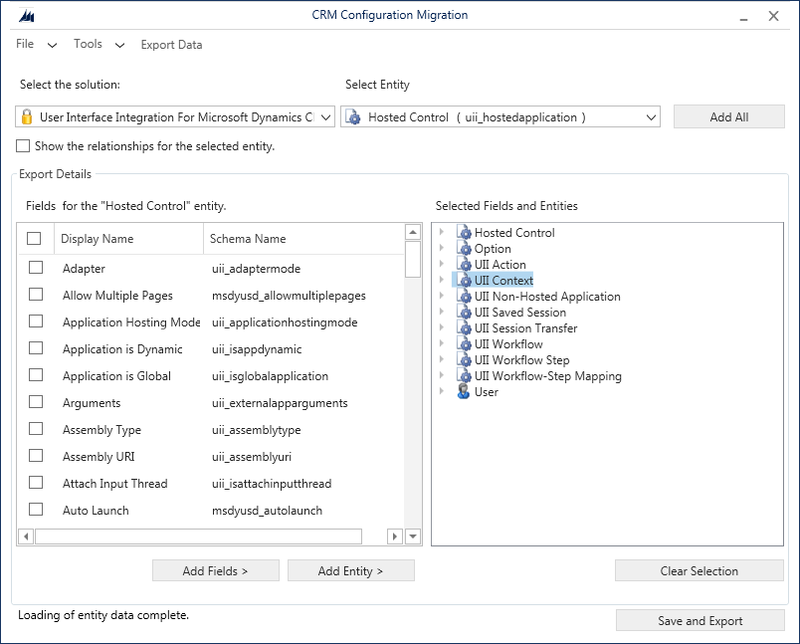 However, we have also done a lot of configuration and we need to transfer from one CRM to another. As you might know, the configuration of USD is stored in regular entities as data, so you cannot export them as a solution and import them in the new system. You could export them using excel, but you would end up with lots of files and the import would be very difficult. Therefore, if you are facing the challenge, do not start any development! 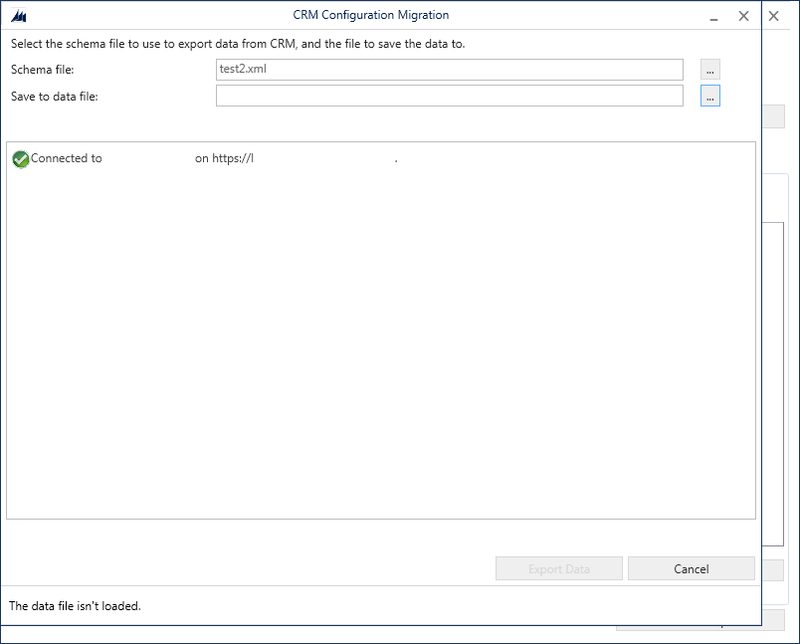 Microsoft has already developed a tool for transferring data from one CRM to another one. 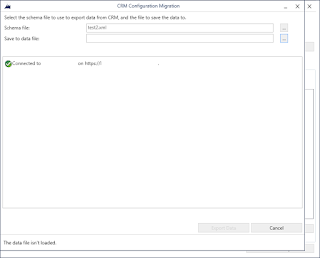 Theres is a tool which is called DataMigrationUtility.exe and it can be used for transfering data from one CRM to another. You can use it with any CRM where you have the webservice available, so onpremise, online and partner hosted. Start the utility and choose Create schema. Then you should remove the entity UII Audit USD Saved session and usually User as well. These are system entities and do not include the configuration data. Please note that in Tools menu you can disable the plugins on the selected entities, you should disable all plugins on all entities. You will get a Schema file which you can use later and then you will be prompted to export the data. You need to create a file into which data will be exported. Then close the application and start it again and select "Import data" then just select the zip file and click import. Then all data will be imported.